It was a busy week for me with not much time for reading or blogging. I spent the final warm days last week preparing my garden for winter, harvesting the last of the herbs and veggies, and bringing in the plants I want to save over the winter. I’ll be cooking Thanksgiving dinner on Thursday, so I also needed to get the house straightened up and find places to put all those plants. Nothing in my mailbox last week, but I did receive a couple of new e-books. 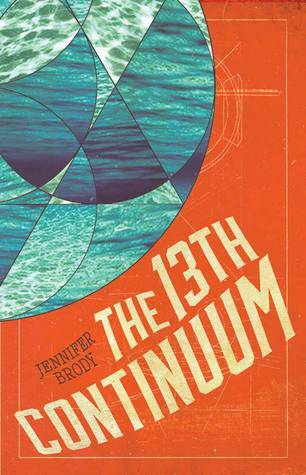 The 13th Continuum by Jennifer Brody from Turner Publishing. 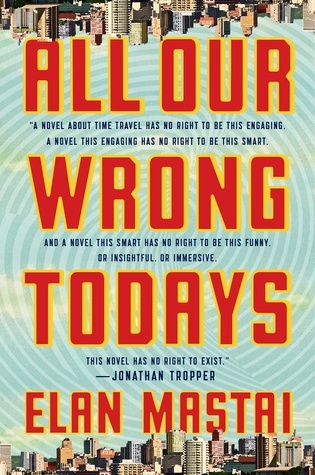 One thousand years after a cataclysmic event leaves humanity on the brink of extinction, the survivors take refuge in continuums designed to sustain the human race until repopulation of Earth becomes possible. I’m not sure those are for me but I think my sister would love both of them. Oh I like the sound of both! I took advantage of the 70 degree weather on Friday to put the outdoor Christmas lights up. Amazing! I hope you enjoy the new books. Happy Thanksgiving! I usually don’t read books like these, but I hope you enjoy them. Enjoy your new ebooks, Leslie. Have a terrific Thanksgiving. These are just up my alley! Makes me want to get two more books. 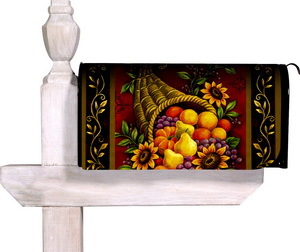 Happy Reading and Have a Wonderful Thanksgiving!